The objectives of IJETM are to establish an effective channel of communication between policy-makers, government agencies, academics and research institutions, and professionals working in the field, and to provide a forum for them to disseminate information and to learn from each other|s work. The international dimension is emphasised in order to overcome cultural and national barriers and to meet the needs of accelerating technological change and changes in the global economy. Professionals, academics, managers, researchers and policy makers. 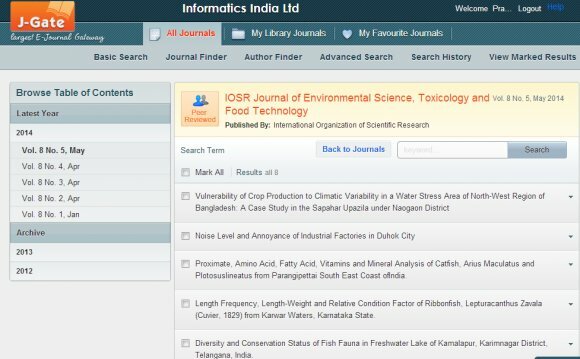 The IJETM publishes original and review papers, technical reports, case studies, conference reports, management reports, book reviews, and notes, commentaries, and news. Contribution may be by submission or invitation, and suggestions for special issues and publications are welcome.